On Saturday, President Xi Jinping met with his American counterpart Donald Trump in Argentina. According to the press releases that followed the meeting, both sides have agreed to halt further tariff escalations and to intensify their efforts at negotiation within the next 90 days, hoping to reach a deal to remove all of the additional tariffs imposed on each other since earlier this year. If these efforts fail, the United States is very likely to further escalate the trade war. The two heads of state have clearly put the brakes on escalating the trade frictions. A truce was reached, and room given for further consultations. These are positive outcomes to begin with. Nevertheless, trade teams from both sides will now engage in a new round of what are certain to be complicated and tough talks in the coming three months. Why did China and the United States reach this ceasefire? The main reason is that both sides have paid a price for the eight-month-long trade war. When their trade conflicts began escalating in March, the American side believed that it would be easy for them to win the battle. But the following eight months demonstrated that no one emerges a winner from a trade war – both sides lose. The United States trade deficit in goods reached $77.2 billion in October alone, which is a new record high. The automaker General Motors announced at the end of November that it will shut down seven plants around the world, including four in the United States, but none in China, resulting in huge pressure on the American government. At the same time, foreign direct investment flowing in the United States in the second quarter of the year slid in negative territory, with a divestment of $8.2 billion, the first time this has happened since the beginning of 2015. By contrast, as recently as 2017, the United States had FDI of $275 billion, the highest in the world. Obviously, the trade war did not help the United States to shrink its trade deficit, and neither did it lead to jobs or capital flowing back onshore. Instead, the trade war resulted in more risks to its economy. So, should the trade war continue? Even President Trump himself was reluctant to call it a trade war during his interview with CBS on Oct 14. Instead he said it was but a “skirmish”, which he was considering cooling down. As it stands, the two presidents have pressed the “pause” button on the trade frictions. This is a wise choice that will benefit both sides. But the three months ahead will be critical – the economic and trade teams need to implement the consensus reached during Saturday’s meeting, and come to an agreement. This would be a good thing for both China and the United States. The alternative would be a new round of trade conflict that brings greater uncertainty to both countries, and the world at large. Frankly, with only 90 days at hand, and given the complex nature of the China-US trade issues, the negotiating teams have an arduous task on their shoulders and a pressing deadline. On the “structural issues” raised by the American side, such as intellectual property rights protection, technological cooperation, market access, and non-tariff barriers, China’s general stance is that the issues that conform with China’s intentions regarding its reform and opening up should be the focal points on the negotiation agenda. China has also raised some of its core concerns to which the United States has responded. 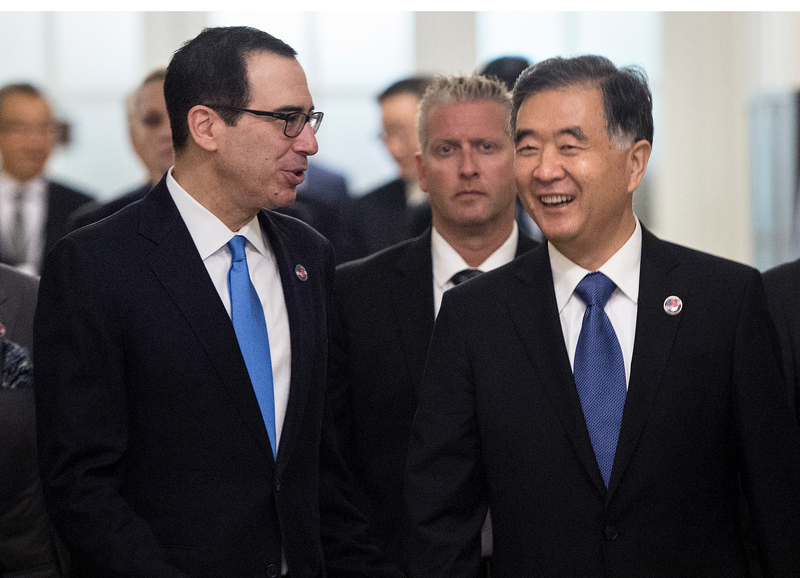 The coming round of negotiations is bound to be hard and complicated, as the two sides will bargain for deals, not to mention the fact that the American side had unexpectedly reversed course during previous negotiations. One also has to consider the internal divisions in the American team, and the broader domestic political situation in the United States. No matter what the outcome is, China is more likely to respond calmly. In meeting the challenges of the trade war, China’s approach has always been consistent and clear: China does not want a trade war, but it is not afraid to fight to firmly defend the core interests of the nation and its people. Eight months of consultations had demonstrated China’s resolve and trustworthiness. In the months ahead, China will undoubtedly make the utmost efforts to communicate with the American side, with the aim to do away with the tariffs for the benefit of both countries, and of the international trade system. At the same time, it will be neither too optimistic nor too pessimistic about the outcome. 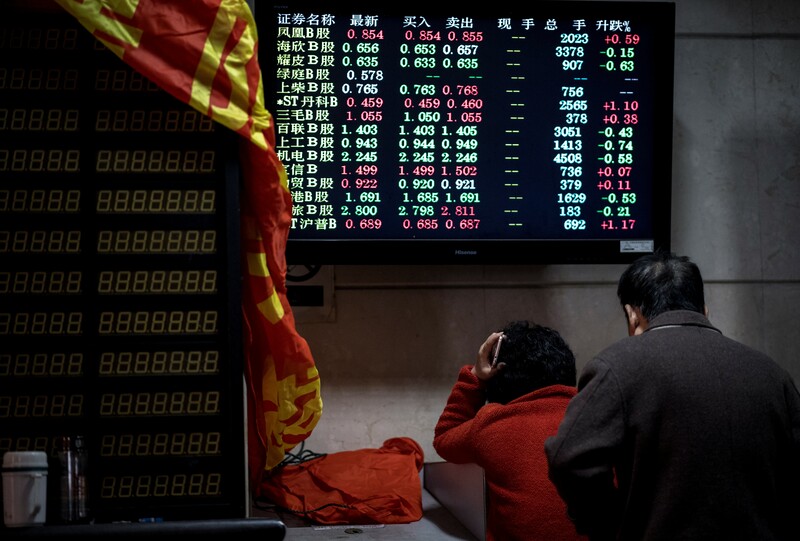 The past eight months have made more people in China realize that their best response to a trade war is “doing their own things right”. As China marks the 40th anniversary of its reform and opening-up this year, this is both a moment to remember its past and to make a new starting point for promoting a higher level of opening-up. During this process, China and the United States have the opportunity to resolve their trade concerns and to realize win-win results if they come to the negotiations with sincerity, treat each other as equals, respect each other, and strive for mutual benefits. This is the way to properly address their differences.